The purpose of tutorial is to explain, in a beginner tone, how URL mapping happens in a Rails application. I will not be able to cover all the information about Rails Routing, but I’ll do my best to talk about the basic aspects. This part of the tutorial will focus on Simple Routes, the next part we will talk on Resourceful Routes. The Ruby on Rails routing system handles requests in a unique way. It examines the URL of incoming requests and determines the controller action responsible for handling each request. It makes use of the special syntax specified in the routes file, config/routes.rb, in doing this mapping. This routes file controls every URL aspect of your web application, thus it is important we look into it. The generated file contains instructions on how it can be used. Let’s leave that and go dig into creation of routes. The basic means of creating a route involves mapping a URL to a controller and an action. 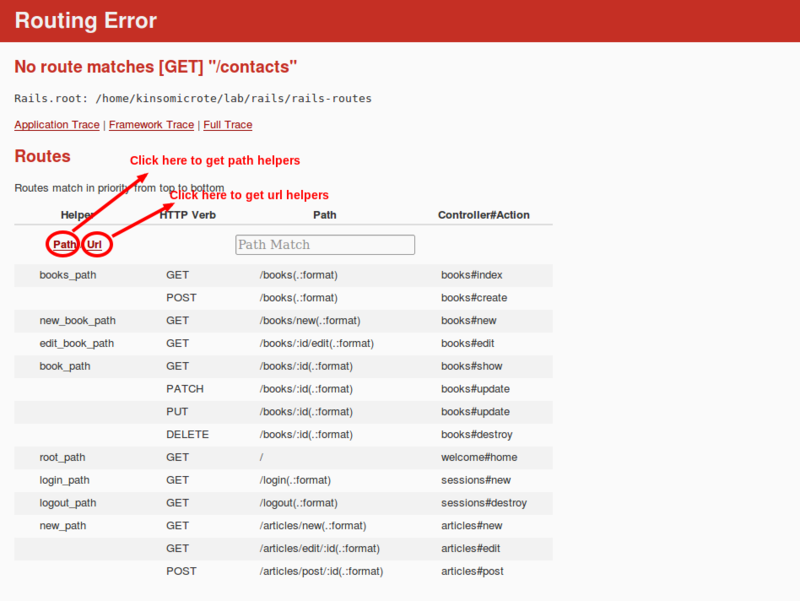 When the Rails router sees a request it dispatches it to a controller’s action matching the URL. This is obviously not the only way this is done, just for necessity sake I’ll drop another method. This second pattern helps you share the common setup among other actions. If you see something like the above in future, you should understand it. With that established, let’s look into something interesting – the root route. Do not forget the things we talked about above, you will need that knowledge in the next section. You dig? 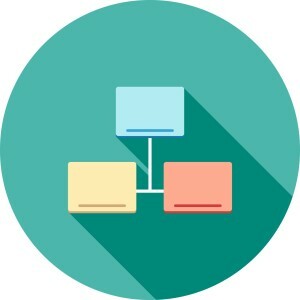 The root route gets called upon when a request is made to the domain name of your web application depending on the rule you have stated in your routes file. Let’s say your domain name is http://test.com, when someone tries to connect to it, this rule gets executed. Now what is the rule? When you generate a new Rails application and point your browser to the root, you will be presented with a root page even though you have not defined a root route. How is that possible? If you have not seen this give it a shot before you continue reading. Open up your terminal and generate a new Rails application. bundle install your gems and start your rails server. Fire up your browser and point to http://localhost:3000 and you will see a root page. No, that was not magic :) Let me explain what happens. When you have not defined a root for your application, Rails, by default, routes to an internal Rails::WelcomeController and renders a welcome page. Did that sink in? You might be asking; “where the heck is this welcome page in my machine?” You can find the code for Rails::WelcomeController on GitHub – Rails default welcome page. Rails automatically stops calling this controller (Rails::WelcomeController) the moment you define a root route in the routes file. With that said, let us look into Named Routes. The URL pattern to match. The routing parameters for the route. You can restrict the result of rake routes to routes of a given controller. Run this command in your terminal: CONTROLLER=books rake routes and see the result.